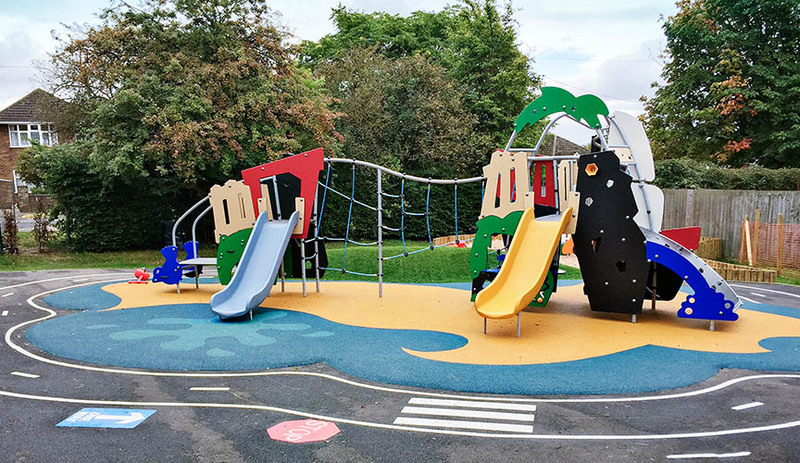 Northampton based, Boothville Primary School was looking for something a little different in their new school playground. 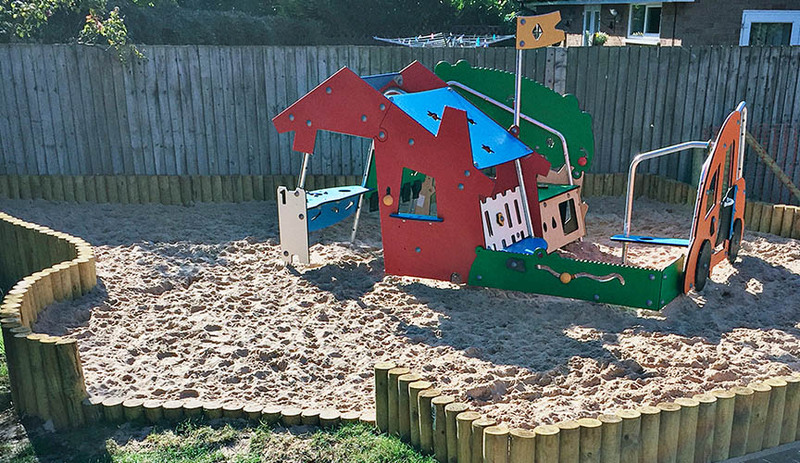 Boothville Primary School wanted a playground that was unique, quirky and something that was different from the usual timber frames. With strong competition in the local area, Boothville have to compete for pupils so they needed something different to inspire prospective parents visiting the school. 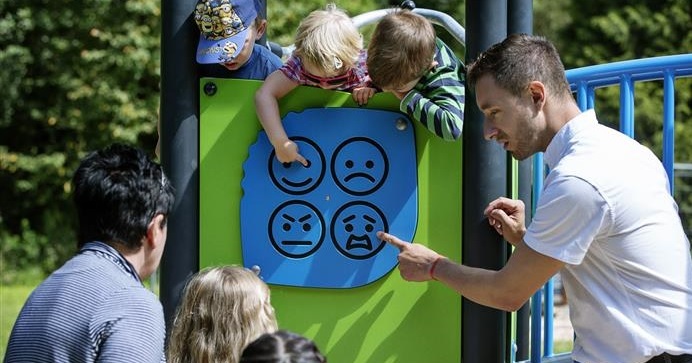 The equipment had to be inclusive for children with autism, it also had to be colourful so the children were excited about it. “KOMPAN’s representative was very helpful in achieving our goals through the design which engaged us from the start of the project. 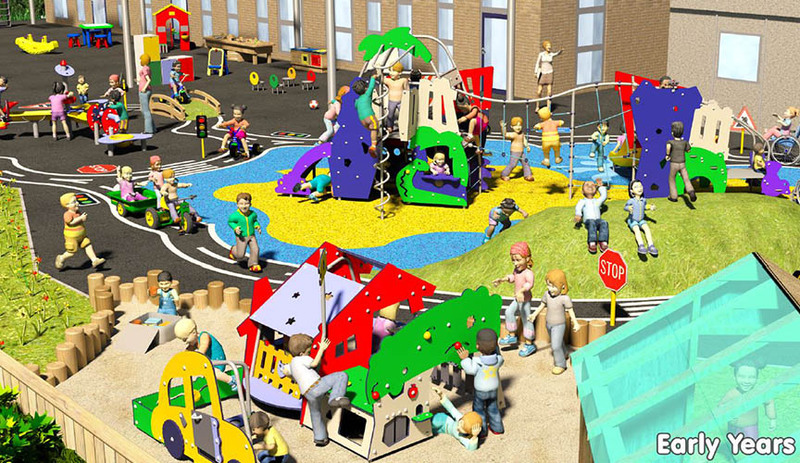 Prospective parents have commented on how great the playground looked, this will certainly help us to stand out when parents are deciding where to send their children to school.